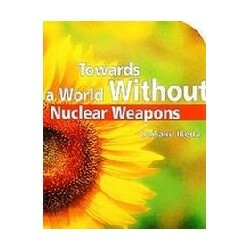 En anglais Il y a 62 articles. 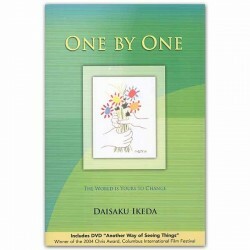 Dialogue, Transformation and Global Citizenship. 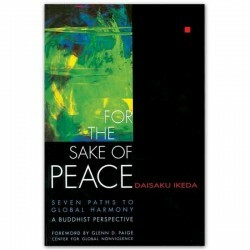 Who is Daisaku Ikeda? 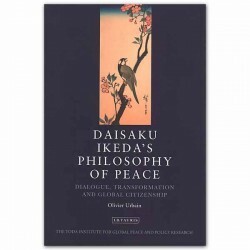 This question is explored by Olivier Urbain - Director of the Toda Institute for Global Peace and Policy Research. 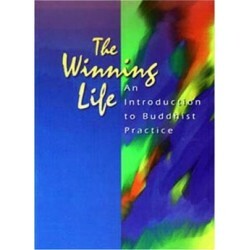 This book is about Buddhism, and the pursuit of happiness. 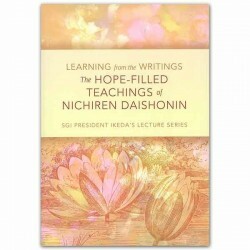 The author takes us on an intensely personal journey into the practice of Nichiren Buddhism, which has now been embraced by people of every possible background and way of life, all over the world. 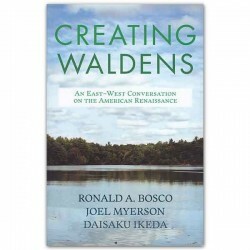 An East-West Conversation between Ronald A Bosco, Distinguished Professor of English and American Literature,Joel Myerson, Carolina Distinguished Professor Emeritus of American Literature,and Daisaku Ikeda, President of Soka Gakkai International, on the American Renaissance - exploring the multifaceted, enduring legacy of Emerson, Thoreau, and Whitman. 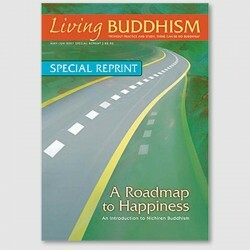 A Beginner's Roadmap to Happiness printed by SGI-USA - intended to answer questions and discuss common Buddhist concepts for new members or those who are unfamiliar with Nichiren Buddhism. 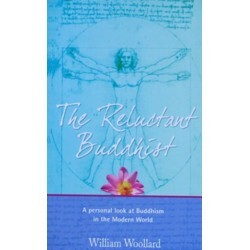 It can also be a refresher for longtime Buddhist practioners. 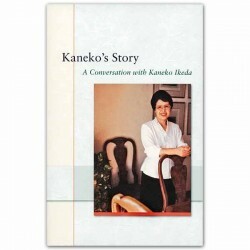 A conversation with Kaneko Ikeda. 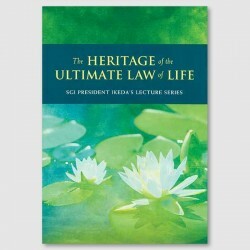 For the first time in a book, Kaneko Ikeda reminisces about her life and accomplishments as the mother of three sons and the wife of Daisaku Ikeda, president of the Soka Gakkai International.